If you’ve ever shopped for sublimation supplies on our website (and if you haven’t, why not? 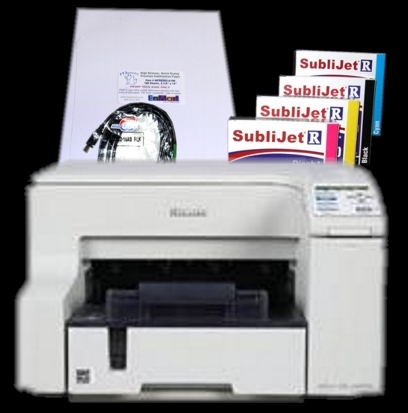 ), you may have noticed that we sell printers for sublimation separately, and also as part of a combo package. Unfortunately, this seems to be a source of confusion for some people. I thought I’d try and clear some of that confusion up by explaining why we sell printers separately, and what extra value a combo package can bring to the table. First, why we sell printers separately. 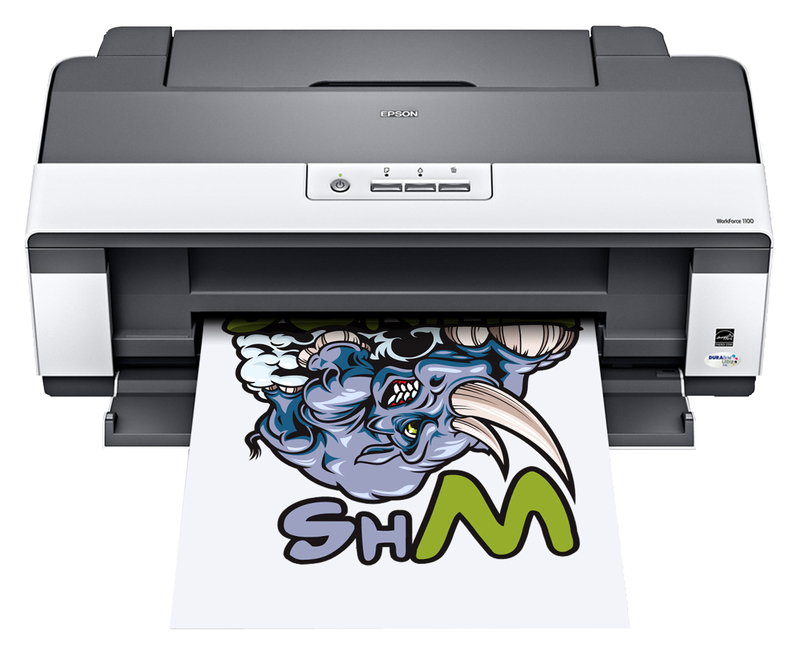 Sawgrass only sells sublimation and ChromaBlast ink for certain makes and models of printers. These printers aren’t necessarily special printers, you could probably find most, if not all of them, at your local office supply store. The reason we sell them here, separately, is because we sell everything related to sublimation, and it wouldn’t make sense to have all the rest of the necessary items and not have printers. Besides, printers do, on occasion need to be replaced, or upgraded, and having them readily available makes us a one stop shop for sublimation or ChromaBlast customers. While I’m on this subject, I do want to remind everyone that printers purchased separately do not come with sublimation ink. The only ink that accompanies these printers is the OEM ink that was put in the box in the factory where the printer was made. Please keep in mind that purchasing a printer separately with the intent of using it for sublimation or ChromaBlast will also require that you buy the proper ink cartridges. Second, why we offer a limited number of combo packages for sublimation and ChromaBlast. When we first started creating the sublimation section, our intent was to have everything be “build your own”. We would offer discounts and allow our customers to create the packages which suited them best. Over time, however, we realized that some printer models seemed to lend themselves to a package deal, and creating a combo package made it easier for our customers to be sure they were purchasing everything that was needed. We now have a limited number of combo packages available, and still retain the build your own package discounts as well. This allows our customers complete freedom in finding and purchasing the package that best suits their needs. As always, if you have any questions about which printer is right for you, or about the perfect package for your needs, please don’t hesitate to contact us. We’ll be happy to help you find the solution that works best for you. It’s the time of year when a lot of people are making their lists and checking them twice, trying to figure out what to buy this year and what to buy next year. If you’re thinking of adding sublimated goods to the products you offer, or if you already do sublimation but are thinking of upgrading your system, you might be wondering which printer is right for you. I thought today would be a good day to discuss each printer and point out some features of each. Hopefully, this information will be helpful to those of you making a decision about which system to purchase. 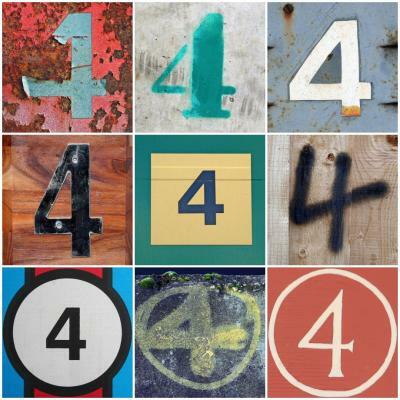 If you’re just starting out, and aren’t really sure what size your particular market will be, the temptation may be to start out with a really inexpensive printer. EnMart does carry the Workforce 30 printer, at a cost of under one hundred dollars, but we don’t recommend that printer for anyone but those people who are creating sublimated goods as a hobby. The Workforce 30 is a decent printer, but it’s not really designed for sustained production. An alternative would be to purchase a Ricoh GX e3300N as part of our QuickStartR package. The Ricoh GX e3300N is a great basic printer. The biggest limitation that the printer has is the fact that it cannot print paper bigger than 8.5 x 14. The Ricoh printers tend to be less temperamental than the Epson printers, so this is a great printer for someone who is just starting out and not printing every day. The QuickStartR package also makes starting out quite affordable. For under $500 (adding in shipping costs) you can get everything you need to create a sublimation transfer. Add some sublimation blanks and a heat press and you’re in business. If you know you’re going to be wanting to print on larger size paper, you may want to consider our Epson Workforce 1100 sublimation package. This printer allows you to print 13 x 19 paper right out of the box. Improved technology over previous entry level Epsons, faster printing speeds, HUGE 13 x 19 prints, and efficient, economical printing with a much improved Quick Connect CISS bulk system all combine to make this entry-level system a great choice for those looking to enter the sublimation market. This package is also a great option for those people who are currently using a C84, C86, C88, C100, or C120 sublimation system with a bulk feed. You can upgrade to a Workforce 1100 and use the same Cyan, Magenta and Yellow refill bags you are currently using. For those looking for a mid-range sublimation printer, the Epson Stylus Photo 1400 is an excellent choice. This is a 6 cartridge printer, and can print up to 13 x 19 prints. If you’re a photographer who prints a lot of pictures of people, or if you create a lot of artwork with pastel prints, this printer may be exactly what you need. Finally, we have the printers for the shops that are creating sublimated items, and lots of them, on a daily basis. 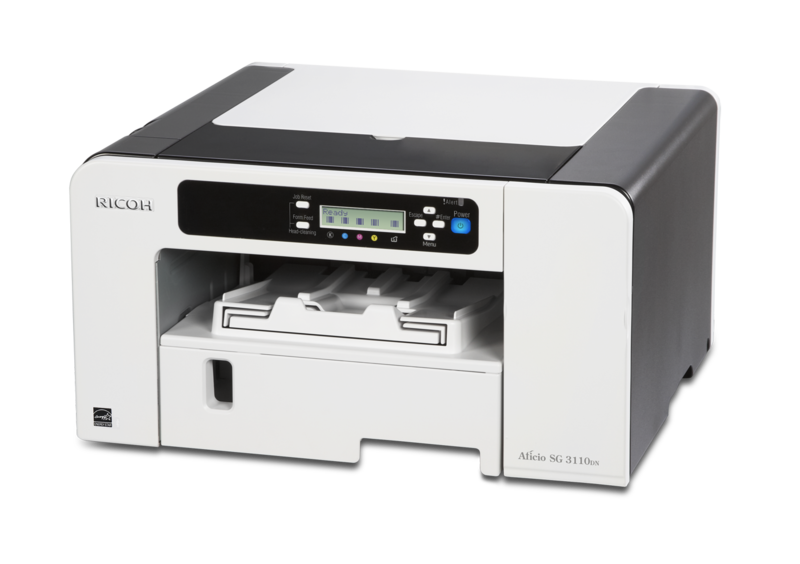 If you create a wide variety of items and print sublimation transfers in a variety of sizes, then you may want to consider purchasing either a Ricoh GX 7000 or an Epson 4880. Both these printers can print larger prints, and offer faster print speeds. These systems are designed to be fast and efficient. Because the Epson 4880 is an 8 color printer, it can also be used as a hybrid printer, with Sublijet ink in one side and ChromaBlast ink in the other side. This may be an ideal option for those who print equal amounts of sublimation and ChromaBlast transfers. It is not ideal for those who print more of one kind of transfer than the other, because the printer will deplete both kinds of ink when you run cleanings. If you tend to print more of one than the other, you may be better off purchasing a QuickStart R package and a ChromaBlast package and using one printer for each ink. One of the questions I see asked most often on sublimation forums is this one: what is an inexpensive way to get into sublimation. Generally people who ask this question are considering adding sublimation to their existing businesses, or want to try it out as a hobby and see if they can build it into a business. They don’t want to spend a ton of money on equipment, but they would like to get a good system that will allow them to easily create top quality sublimated goods. When we get asked the question about how to get into sublimation for a relatively modest initial investment, I generally recommend one of two sublimation packages. Both of these packages include a printer, a full set of ink, a pack of paper and a USB cable. This is everything that is necessary to print sublimation transfers. The only additional items needed would be some soft of software program for printing and creating graphics, a heat press and sublimation blanks. Once you have those items, you would be ready to start sublimating. The first package I often recommend is the QuickStartR Package. This is probably our most popular sublimation package. The printer included in this package is a Ricoh GX e3300N, which is a great basic sublimation printer. It prints up to 8 1/2 x 14 sheets and prints up to 144 color prints an hour. These printers are relatively forgiving and tend to have less clogging issues than other sublimation printers on the market. The sale price for the QuickStartR package is $399.99. The second package is the Epson WF1100 Package. The printer included in this package is an Epson Workforce 1100 printer, which can be fitted with a bulk system, which is included in the package. This printer allows you to print 13 x 19 prints out of the box, without the need for an additional bypass tray. If you think you will be sublimating larger items, this printer would be a good match to your needs. In addition to the bulk system, this package also comes with two packs of paper. This package retails for $749.00. We believe our packages will suit the needs of the majority of our customers, but we know that we could never develop a one size fits every situation package. That’s why, in addition to our packages, we also offer the “Your Way” discount. If you purchase ANY items from at least 4 of the 5 Sublimation categories, we will manually apply a 5% Package Discount to ALL the sublimation or Chromablast related items, supplies, and accessories on your ENTIRE order. Spend over $2000, and the discount increases to 10%! So, the more you buy, the more money you save. Our goal is always to save you money while outfitting you with the system and supplies that will suit your business best. If you have any questions about what system is right for you, or if you would like assistance in designing your own package, please feel free to contact us. We will be happy to assist you. Recently EnMart has been spending some time examining some new Epson printer models and reevaluating how Epson fits into the Enmart business model. Epson was, after all, at one time the only option available for desktop sublimation printing. 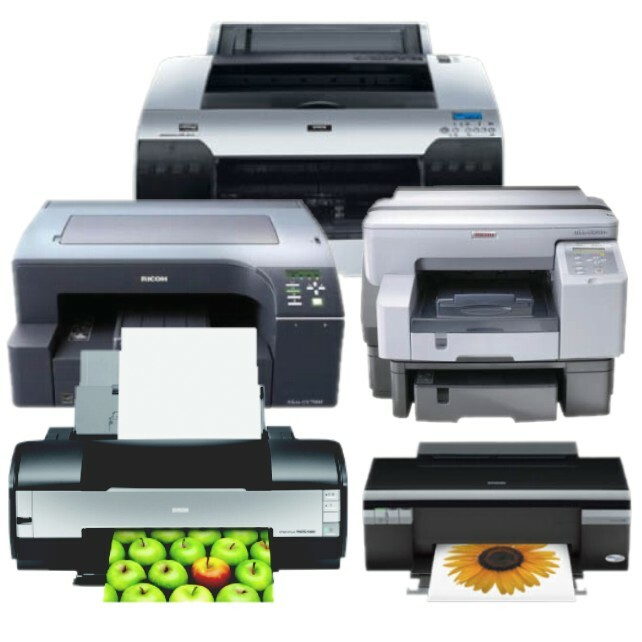 Epson printers also offer options that the Ricoh printers do not. 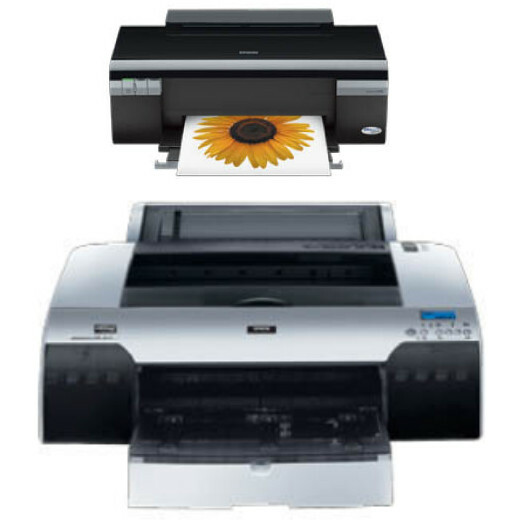 Depending on what you want to do, an Epson printer may well be the perfect choice for your business. Given those facts, and some relatively recent improvements to Epson’s printing technology, EnMart is adding at least one additional Epson model to our sublimation printer selection. That is the Epson WorkForce 1100. If you are looking for an inexpensive sublimation printer that can do 13 x 19 prints right out of the box, then look no further than the Epson WorkForce 1100 Inket Printer. This is the industry’s first entry level wide format desktop sublimation printer! Improved technology, faster printing speeds, HUGE 13 x 19 prints, and efficient, economical printing with a much improved Quick Connect CISS bulk system from Sawgrass combine to make the Workforce 1100 THE sublimation printer of choice for start-ups needing large sublimation prints. Save over $200 and buy the printer as part of Enmart’s Epson Workforce WF 1100 Sublimation Package. 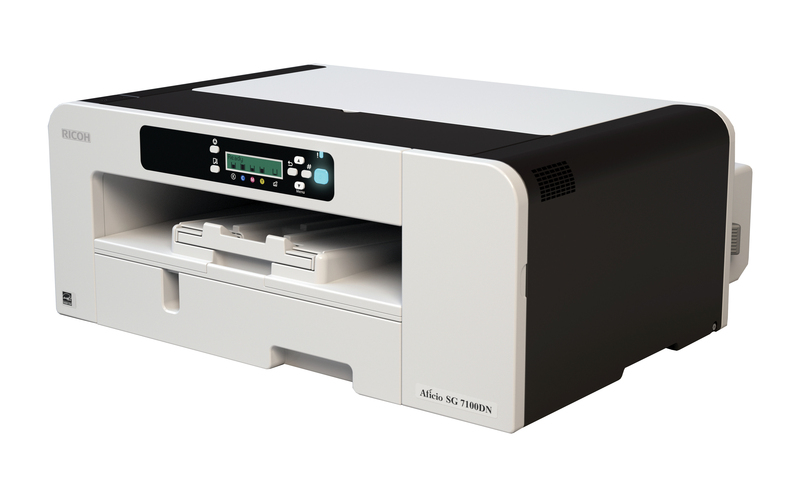 The WorkForce 1100 is also a great way to upgrade if you’ve been using an older printer. If you currently have an older C84, C86, C88, C100, or C120 sublimation system that uses a bulk system, you can upgrade to the WorkForce 1100 and use the SAME Cyan, Magenta, and Yellow ink refill bags you currently have – you just need the new Jet Black refill bag, and a Quick Connect Kit. If you currently use a Workforce WF 30, you can even use the SAME Quick Connect system – you just need the Jet Black refill bag and you’re all set. If bought separately, the items in the package would retail for $949.98. The Epson Workforce 1100 Sublimation Package will allow you to purchase all the items listed above for the low price of $749.00. Save money and buy everything you need with this incredibly economical entry-level wide format sublimation combo package!